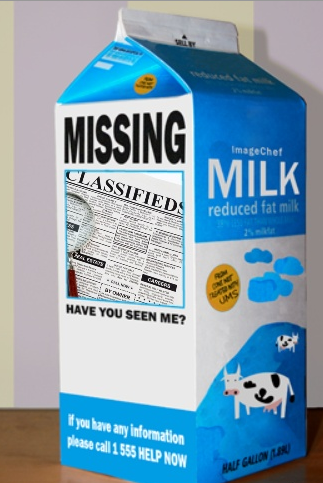 On June 15 we became aware that some classified ads had gone missing. Upon investigation, we discovered that all renewing classified ads had expired themselves. We have identified the cause and are in the process of replacing all of them. There are less than 100 that we believe have already been recreated inworld and we have a plan to address those. To compensate for this inconvenience, we will be waiving classified ad fees for up to two weeks, depending on when your ad was set to renew. After this period your ad will be billed as usual on its expected renewal date. We apologize for the brief disruption to classified ads, and will update this post when the ads have been restored.